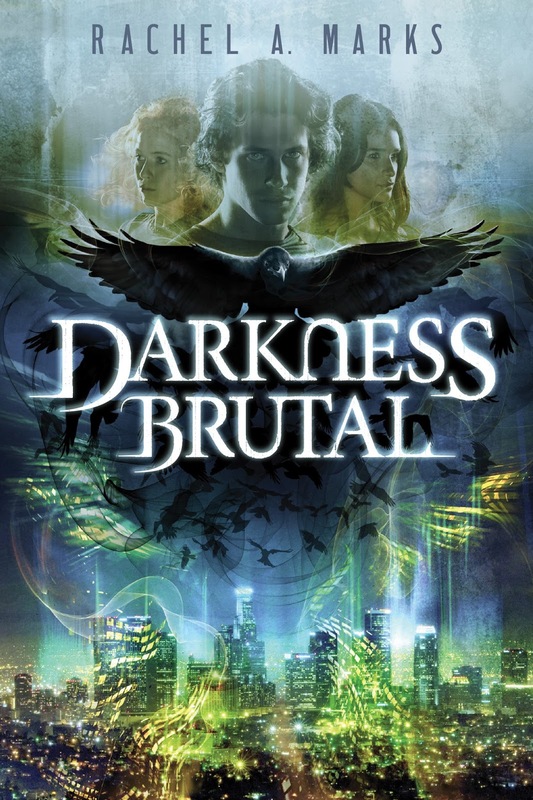 Check out the promo event for Rachel A. Marks’ Amazon Bestseller Darkness Brutal. Rachel A. Marks is an award-winning author and professional artist, a cancer survivor, a surfer and dirt-bike rider, chocolate lover and keeper of faerie secrets. She was voted: Most Likely to Survive the Zombie Apocalypse, but hopes she’ll never have to test the theory.